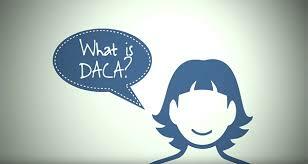 Inmigracion Xpress guarantees that USCIS will accept your DACA application. Most people can prepare and file USCIS immigration applications without the assistance and cost of a lawyer. But mistakes and omissions on these forms can create costly delays and even cause long-term immigration problems. 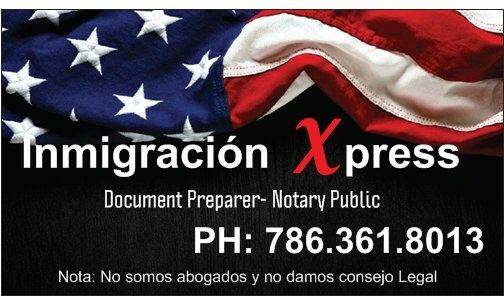 Inmigracion Xpress gives you the confidence that you’ve filed Form I-821D, I-765 and I-765WS correctly. Have not been convicted of a felony, a significant misdemeanor, three or more other misdemeanors, and do not otherwise pose a threat to national security or public safety.